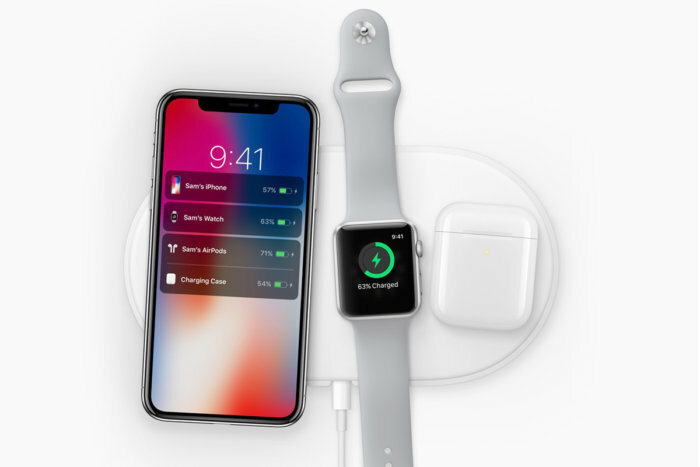 The new Apple’s wireless charging pad AirPower will be released in 2019. The US price for AirPower is rumored to be $249.00. Here is the pre-order & in stock availability for Apple AirPower wireless charging pad. Most Stores Online will process preorders filled on a first come first serve basis. So you need order ASAP to get AirPower shipped first. And since most online stores don’t charge your card before shipping AirPower, so you can pre-order at different stores to find which store is shipping first, and then cancel other orders.